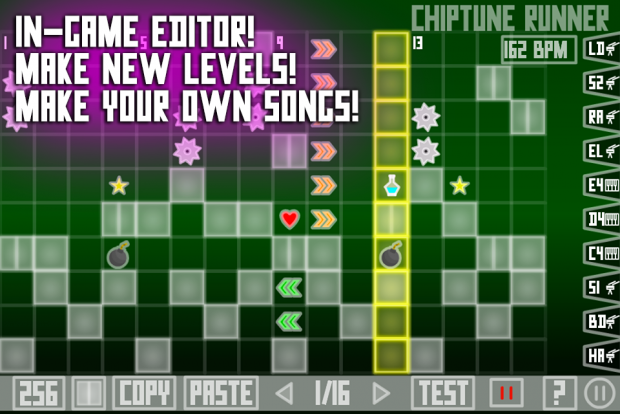 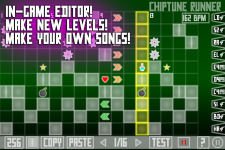 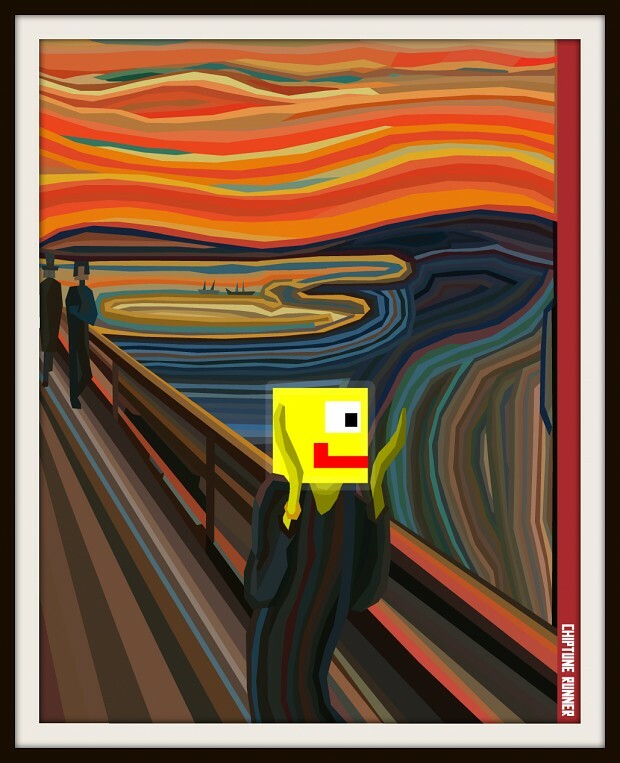 Chiptune Runner is available on Windows, Linux, Mac, iOS and Android devices!!! 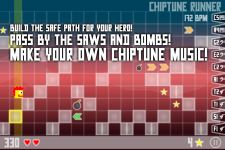 Chiptune Runner for Android and iOS released! 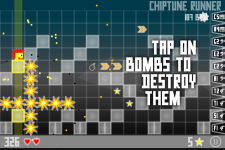 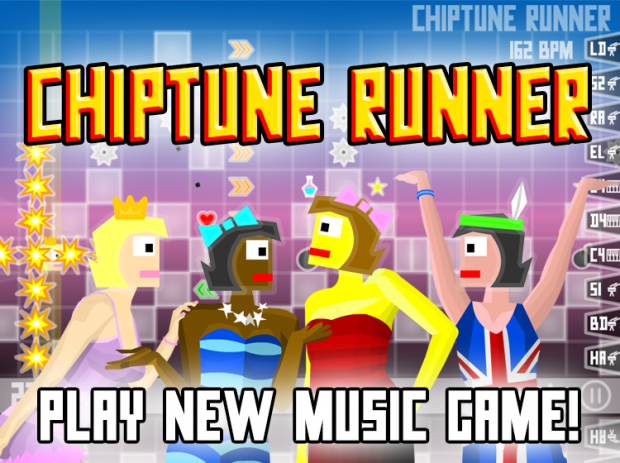 We are happy to announce that Chiptune Runner in now available for Android and iOS devices! 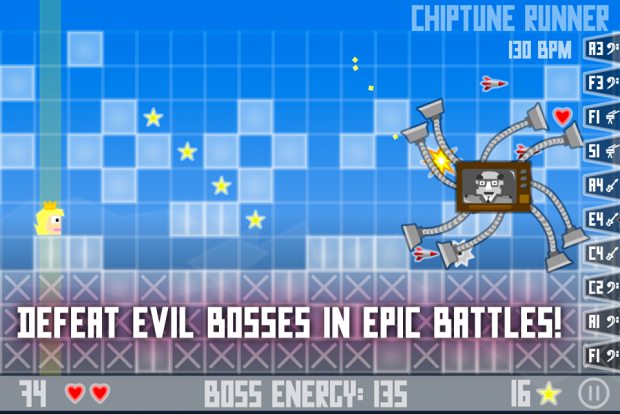 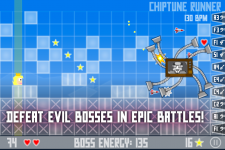 - 4 game modes- epic boss fights! 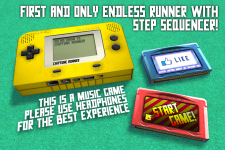 Check out our first Chiptune Runner promo music video teaser! 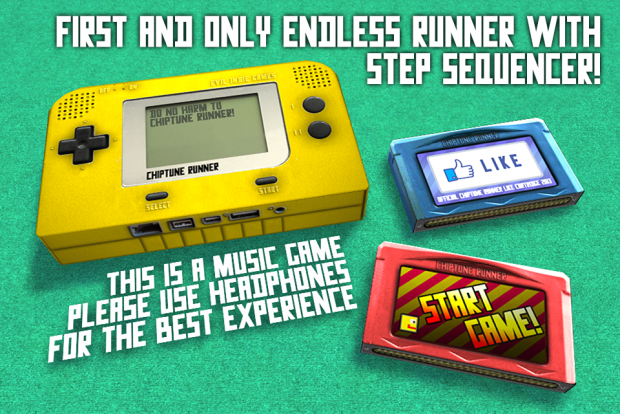 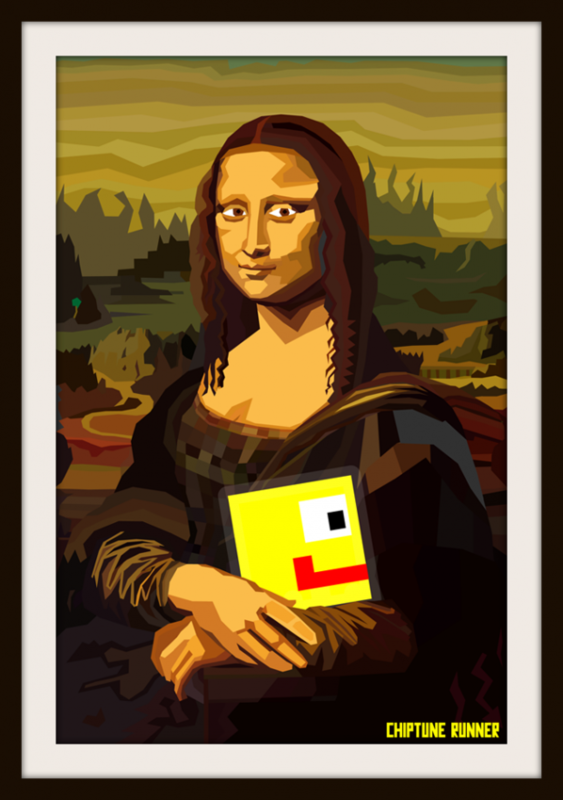 Chiptune Runner! 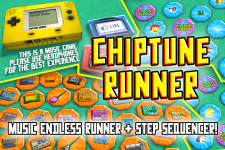 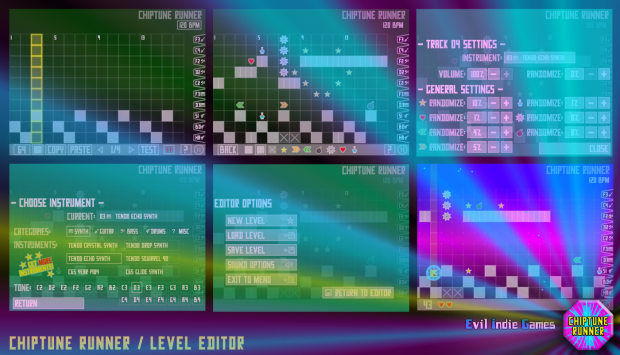 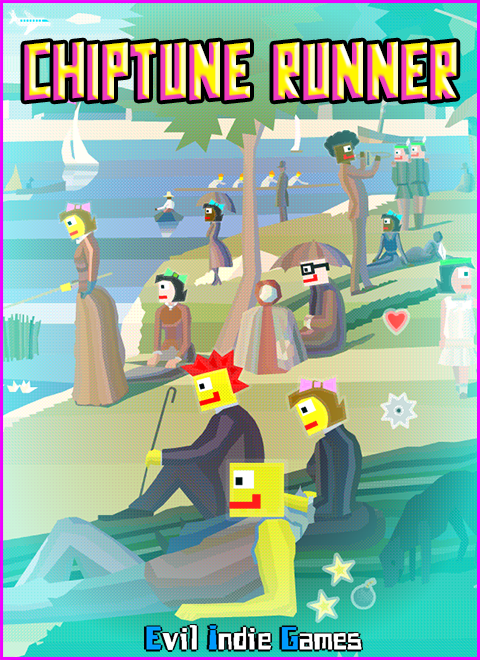 Chiptune Runner - main features! 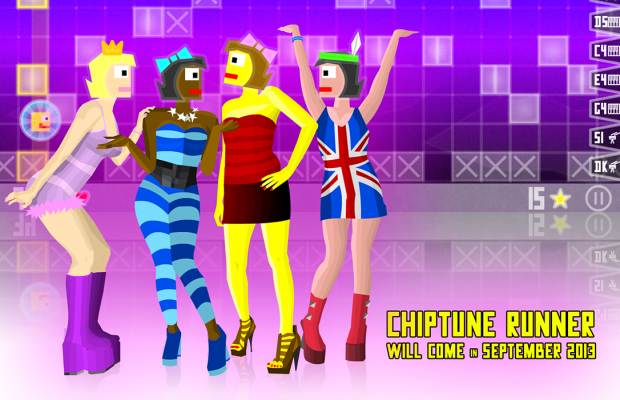 Is the iOS version out at the same day too (September 26)?